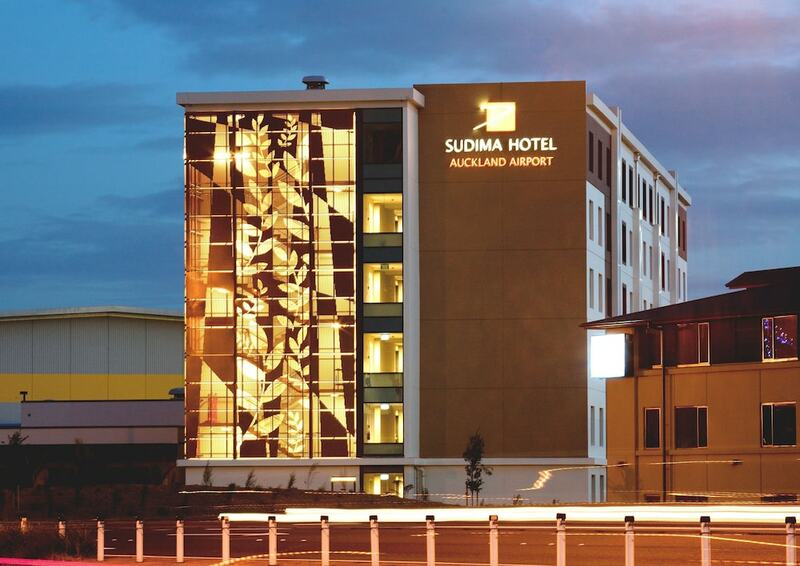 With a stay at Sudima Auckland Airport in Mangere, you'll be 7 mi (11.3 km) from Rainbow's End and 8.1 mi (13.1 km) from Mt. Smart Stadium. This 4.5-star hotel is 10.5 mi (17 km) from Sylvia Park and 10.9 mi (17.6 km) from Auckland War Memorial Museum. Make yourself at home in one of the 153 air-conditioned rooms featuring flat-screen televisions. Complimentary wireless Internet access is available to keep you connected. Private bathrooms with shower/tub combinations feature designer toiletries and hair dryers. Conveniences include phones, as well as safes and electric kettles. Don't miss out on recreational opportunities including an indoor pool and a fitness center. Additional features at this hotel include complimentary wireless Internet access, shopping on site, and wedding services. Grab a bite to eat at Visaya, a restaurant which features a bar, or stay in and take advantage of the 24-hour room service. Buffet breakfasts are available daily from 6:00 AM to 10 AM for a fee. Featured amenities include a computer station, express check-in, and express check-out. Planning an event in Mangere? This hotel has facilities measuring 3229 square feet (300 square meters), including conference space. A roundtrip airport shuttle is provided for a surcharge (available 24 hours), and free self parking is available onsite.